St. Zechariah and St. John the Baptist. 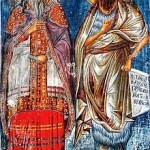 A medieval Georgian fresco from Jerusalem. 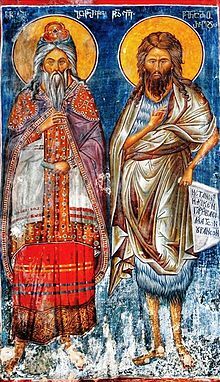 St. Zachariah was the father of John the Baptist. Orthodox Christian tradition recounts that, at the time of the massacre of the Innocents, when King Herod ordered the slaughter of all males under the age of two in an attempt to prevent the prophesied Messiah from coming to Israel, Zechariah refused to divulge the whereabouts of his son (who was in hiding), and he was therefore murdered by Herod’s soldiers. This entry was posted in Saints and Soldiers on November 29, 2013 by Cammy. St. Menas (285-309) is one of the most well-known Egyptian saints. At the age of fifteen, he joined the Roman army and was given a high rank. Three years later he left the army in order to devote his whole life to Christ. He spent five years as a hermit in the desert. He was martyred. The soldiers who executed him set fire to his body, but after three days, it was still not burned. 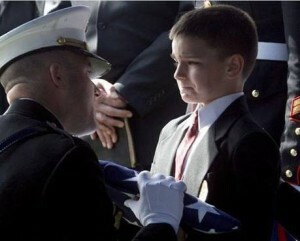 His sister bribed the soldiers and took his body away. Jesus and Abba Menas. A 6th-century icon from the Monastery of Bawit in Middle Egypt, currently at the Louvre. It is one of the oldest icons in existence. This entry was posted in Saints and Soldiers on November 28, 2013 by Cammy. 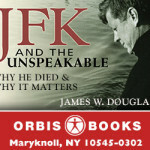 James Douglass writes an article, “A President for Peace,” in America Magazine about how he became involved in researching the life and death of John Fitzgerald Kennedy for his book: JFK and the Unspeakable: Why He Died and Why It Matters. This entry was posted in Nonfiction Books, War and Peace on November 24, 2013 by Cammy. 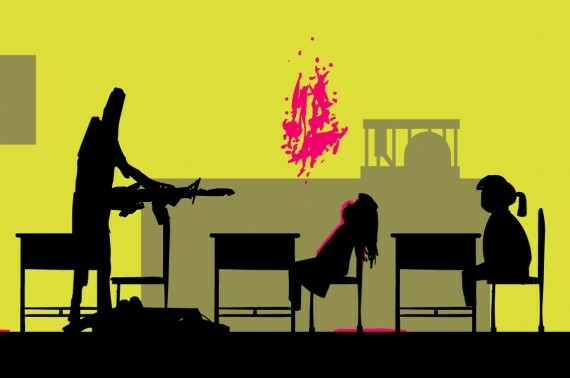 Someone has created a video game that simulates the Sandy Hook shooting. People are outraged. 1. How different is this game from the “first person shooter” games that have been on the market for years? See images below. 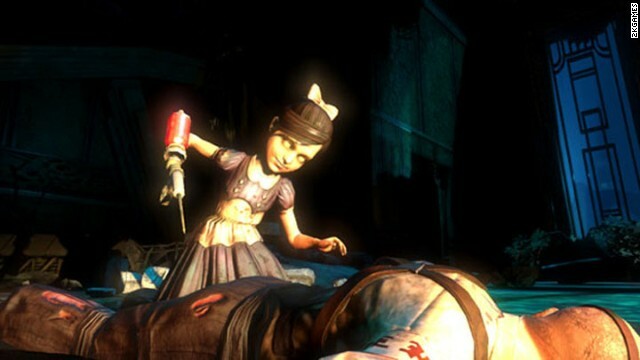 “Bioshock” was a groundbreaking game and a hit with critics. But some were troubled by the “Little Sisters,” mutated versions of young girls that a player may choose to fight and kill. 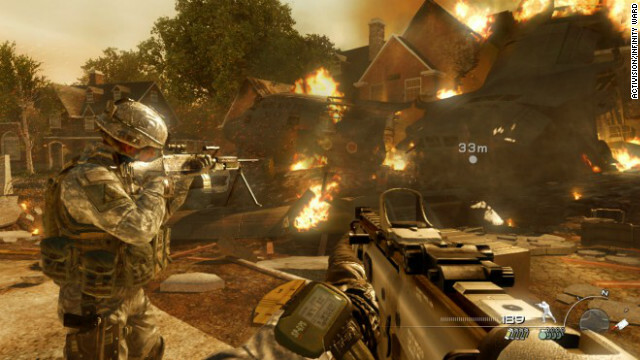 Hugely popular “Modern Warfare 2″ turned heads with an optional mission in which players may choose to shoot civilians. 2. 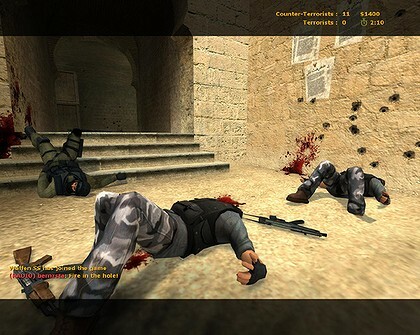 The inventor of the game says he created it because he wants something done about gun laws in the United States. While the deaths of 26 children in a wealthy suburb in Connecticut is a tragedy, the United States government is responsible for the killing of far, far more children overseas than any “shooter” here at home. 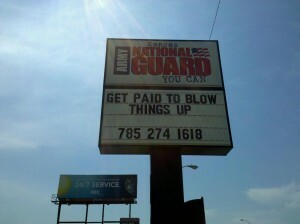 But I don’t think we’ll hear any rallying cries to disarm the government anytime soon. 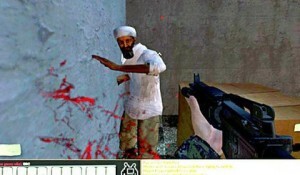 Kuma Games introduced a simulation that allows you to kill Osama Bin Laden. Kuma Wars is a free online war game that models its missions on real-world war events that are reported in the news. 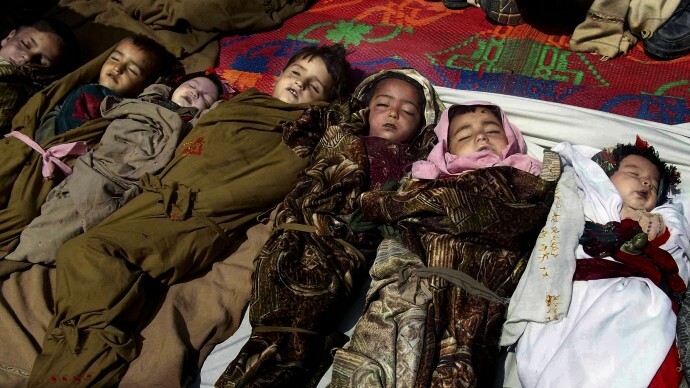 Child killed by U.S. soldiers. 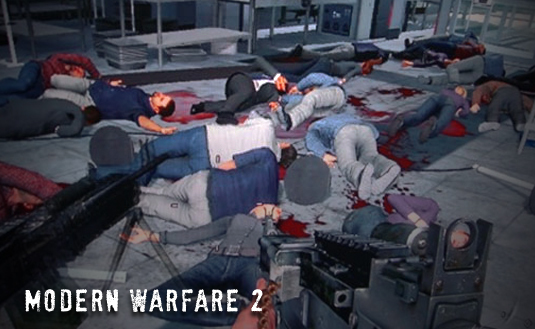 In one level in Call of Duty: Modern Warfare 2, a player has to gun down unarmed civilians at an airport. In Russia this mission had to be removed from ALL MW2 versions. Germany has also censored the game. This entry was posted in Home to Roost / Police State, Military Culture (of Death) on November 24, 2013 by Cammy. The following reflection was written by Rev. Emmanuel Charles McCarthy and republished here with his permission. During the Fall of 1963 I went to Mass at Saint Anthony’s Church in Long Beach, California. On Sunday, November 10, 1963, I heard a sermon that has lived with me for fifty years. The homily that Sunday was delivered, not by the priest saying the Mass, but rather by the Monsignor (Dolan, I think, was his name) who was the Pastor of the parish. He seemed to me to be about sixty-five years old and carried himself in public with the stereotypical monsignor demeanor of that time, authoritative and to the point. He never mentioned the United States explicitly, nor South Vietnam, but everyone in the Church knew the countries about which he was speaking, although three-quarters of the congregation more than likely could not point to Vietnam on a map. The previous weekend, on November 2, 1963, the President of South Vietnam, Ngo Dinh Diem, was assassinated in a bloody coup d’état. After a few days of the usual government and media cover-up, information began to leak out that the U.S. was a player in Diem’s murder. I never spoke a word to the Monsignor before or after his homily, so I do not know what he knew nor whether he was speaking exclusively about the murderous involvement of the U.S. with Vietnam or also with other countries in the past. But there was no question that he was condemning in the harshest religious terms available the U.S. government for murder. I left Mass at Saint Anthony’s Church that Sunday morning disconcerted. This Monsignor had just put a chink in the armour that protected my deeply nurtured—cognitively and emotionally—taken-for-granted understanding of reality, my worldview. Specifically, he cast doubt on the belief that God and my country were working as one, using the same means to the same end. The Monsignor had more than insinuated that they were not, indeed, that they were working off of a different page from an altogether different book. My state of mind went back and forth from perturbed, to dismissive, to “that’s politics not religion,” to “He wouldn’t dare say something like that from the pulpit at Mass if it were not true!” The agitation over what he said and the certainty with which he said it rankled me all that Sunday, because if what he said were true then he knew something of importance about reality, God and the United States to which I was blind. However, over the next few days the intensity of my concern gradually diminished to a mere puzzlement. 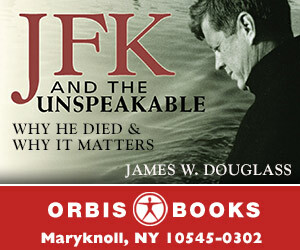 When John F. Kennedy was assassinated on November 22, 1963, I was at the opera. I had taken my high school classes to a matinee performance of the Barber of Seville in Los Angeles. When a man in a contemporary business suit walked onto the stage, stopped the opera and announced that the President had been assassinated, my mind abruptly shot back to the final words of the Monsignor’s homily two Sundays earlier. My almost equally immediate experience was that my understanding of reality, my worldview, had hidden within it a momentous, dreadful and destructive ignorance, and hence, falsehood. There was truth about reality, God and the U.S. that was available and that was being kept out of my sight. Getting out of Vietnam — On October 11, 1963, John F. Kennedy signed National Security Action Memorandum 263. This ordered a withdrawal of 1,000 troops, out of roughly 15,500 Americans stationed in Vietnam as advisors, by the end of 1963, and the complete withdrawal of troops by the end of 1965. 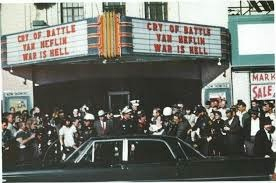 As of this date approximately 100 Americans had been killed in Vietnam. Getting back into Vietnam — National Security Action Memorandum 273 effectively overturned Kennedy’s NSAM 263 and ordered the planning of increased activity in Vietnam. The memorandum also authorized open-ended covert operations against North Vietnam. 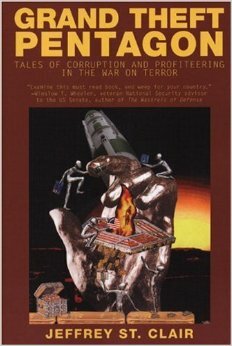 This, in turn, laid the groundwork for the making plausible the phony Gulf of Tonkin incident, which President Johnson used to obtain congressional authorization for a drastic escalation of the war to what would eventually amount to 500,000 troops in Vietnam. President Johnson signed National Security Action Memorandum 273 on Nov. 26, 1963, the day after the funerals of John F. Kennedy and Lee Harvey Oswald, and twenty-four days after the assassination of President Diem. After Ngo Dinh Diem’s and John F. Kennedy’s assassinations more than 56,000 Americans were killed in Vietnam, hundred of thousands of Americans and their loved ones were maimed in body, mind and soul. An infernal program of daily torture and murder from sea, air and land was unleashed on Vietnamese men, women and children by the United States. Vietnam became known as the “land of the burning children.” Millions of Vietnamese were killed and maimed. Hell on earth was created by NSAM 273 for millions of sons and daughters of the Father of all in Vietnam and in the U.S.
On Sunday, November 10, 1963, I was unable to articulate exactly the content of the arrow of truth that had put a chink in the cultural armour that had been hardwired into me by the two generations before me in order to protect my nurtured understanding of reality, God and the U.S. In my bones I simply had an intuition that something basic in my understanding and experience of these three ideas and their relationship to each other might be so far off the mark that the wickedness was being chosen and cheered by me as good, indeed, as honorable and holy. Today, I would articulate the spiritual dis-ease I was experiencing as I left Saint Anthony’s Church as a feeling of trepidation that maybe I was being “had” on matters of eternal significance by a spiritual and moral climate created by others who were putting lipstick on a pig and pouring perfume into a cesspool. It was a presentiment that I could be living my life by nothing more than a cultural hagiographic vapor produced by toiletries designed to cosmeticize evil. And, I didn’t like that or want that, and I didn’t like being kept in the dark on such primal spiritual and moral and human matters. So I would like to publicly thank Monsignor Dolan for having the Christian courage and commitment to truth to call—from the pulpit—political assassination by his own country by its correct name, murder, and for leaving no doubt that murder carries with it unthinkable and horrific consequences (judgment) for the person or society that chooses it. Finally, I would like to thank him for the good part he played in my life; namely, presenting an opening to see what otherwise was well-concealed truth. The mystery of evil, as the Fathers of the early Church note, is only an iota shot of the mystery of God. There are more layers and dimensions to good and to evil than any human being can comprehend. Hence, neither the sources nor the consequences of a good act or an evil act can be fathomed and traced with a line connecting the dots from A to Z. The ripples that each sends forth into existence will reach times and places and people beyond human comprehension at the moment of choice. The task of the Christian is to focus on doing the good deed in the moment i.e., to abandoning himself or herself to the choice to love as Jesus loves. And, doing this in full confidence that the Christlike deed will ultimately produce good results in its own good time, good place and good way. Jesus does not come to teach people a philosophy, psychology, sociology or history of evil, but rather comes to teach humanity how to overcome evil, i.e., by loving others as He loves us. But, He does warn humanity to be on guard against choosing the evil deed, e.g., violence, enmity, mercilessness, etc. for it also sends out ripples across existence, but these ripples will bring unanticipated destruction to times and to places and to people beyond immediate comprehension. 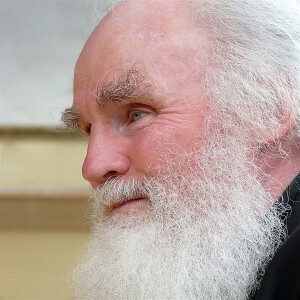 Rev Emmanuel Charles McCarthy at Our Lady’s Shrine, Knock, Ireland. This entry was posted in Militarism and Christianity, Speeches and Sermons and tagged JFK, Vietnam on November 24, 2013 by Cammy. This entry was posted in War and Peace on November 22, 2013 by Cammy. 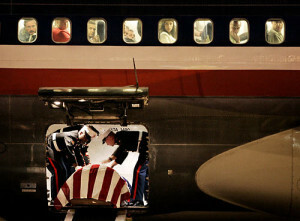 This entry was posted in Military Culture (of Death) on November 21, 2013 by Cammy. 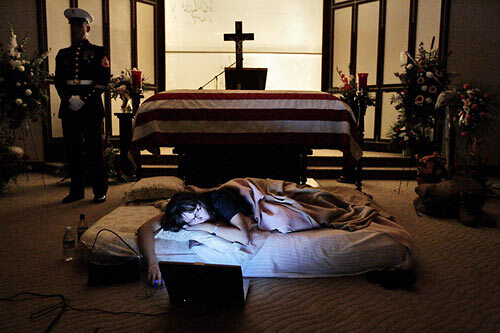 This entry was posted in Military Culture (of Death), Nonfiction Books on November 21, 2013 by Cammy. This was a forward I received the other day. I certainly feel nothing but compassion for the individuals in these photographs, but the conclusions at the end are, to my mind, heretical. 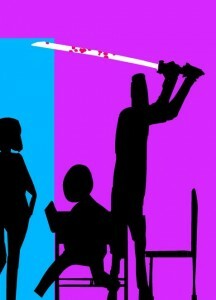 Heresy is defined as an insistence on one half of the truth. International Picture of the Year. Here are three very touching photos honored this year. Very soon, you will see a great many people wearing blue every Friday. The reason? Americans who support our troops used to be called the ‘silent majority.’ We are no longer silent, and are voicing our love for God, country and home in record breaking numbers. We are not organized, boisterous or overbearing. Many Americans, like you, me and all our friends, simply want to recognize that the vast majority of America supports our troops. Our idea of showing solidarity and support for our troops with dignity and respect starts this Friday — and continues each and every Friday until the troops all come home, sending a deafening message that every red-blooded American who supports our men and women afar, will wear something blue. By word of mouth, press, TV — let’s make the United States on every Friday a sea of blue much like a homecoming football game in the bleachers. If every one of us who loves this country will share this with acquaintances, coworkers, friends, and family, it will not be long before the USA is covered in BLUE and it will let our troops know the once ‘silent’ majority is on their side more than ever. The first thing a soldier says when asked ‘What can we do to make things better for you?’ is: ‘We need your support and your prayers.’ Let’s get the word out and lead with class and dignity, by example, and wear something blue every Friday. This entry was posted in Militarism and Christianity, Perversion and Propaganda and tagged forwards on November 19, 2013 by Cammy. This entry was posted in CAM jukebox on November 19, 2013 by Cammy.